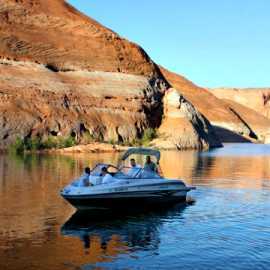 North Lake Powell Utah - No crowds, No buses, No lines! 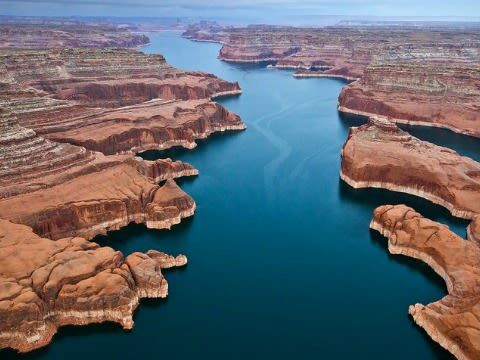 Come to a place where there are no crowds, tour buses, and long lines. 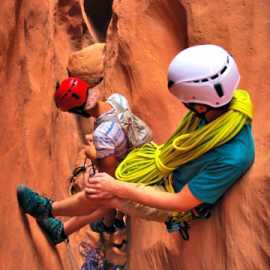 Come to a place where it feels like you're the first person to step foot in a canyon and have it all to yourself! 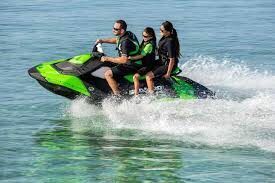 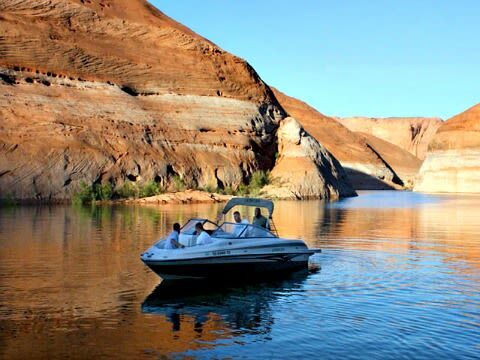 Come to North Lake Powell. 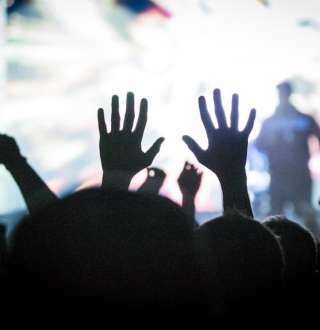 It's closer than you think! 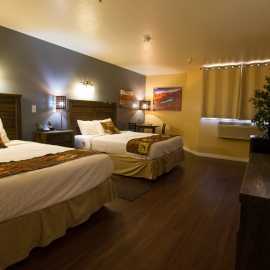 Are you looking for a vacation destination that has it all? 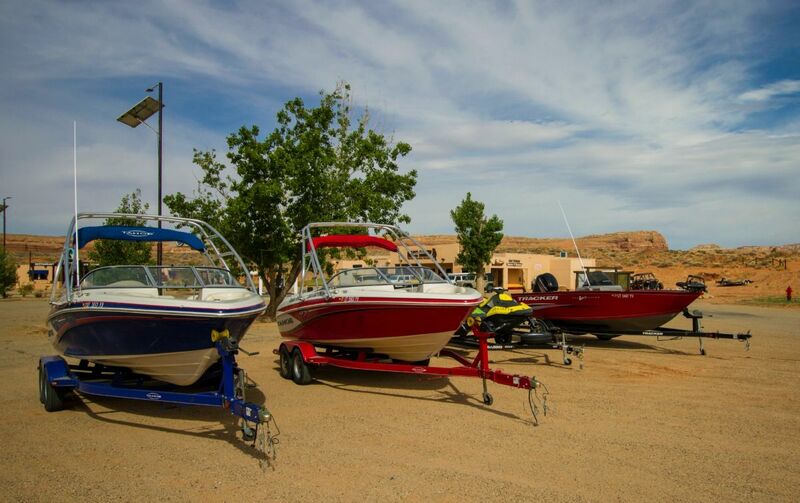 Clean, comfortable rooms are available at our 72 room lodge, as well as dining options, offshore marina and boating services, and a variety of exciting adventure options on Lake Powell. 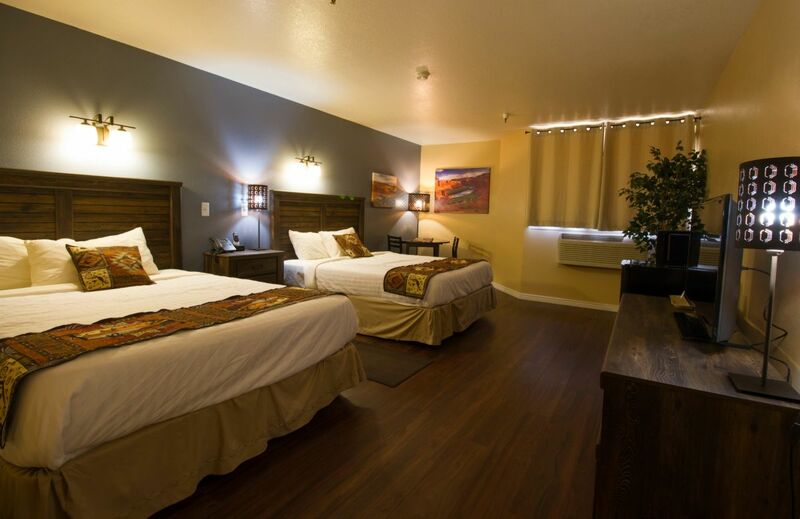 Let us show you southern Utah hospitality - a place where you will truly feel, as locals say, "life elevated!" 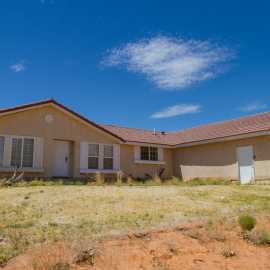 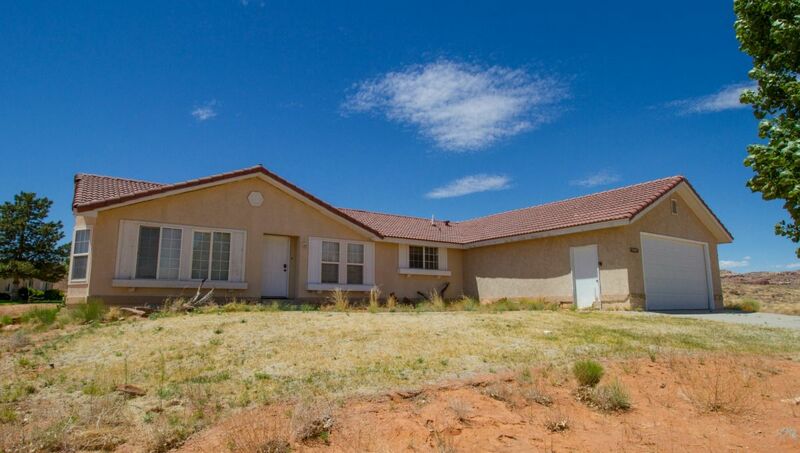 Visit Ticaboo Lodge, a furnished vacation property nestled in an oasis in the southern Utah desert. 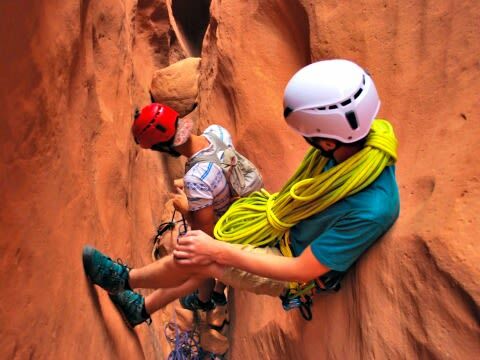 You and your guests will enjoy exclusive access to the rarer sights the nearby canyons have to offer, and you'll experience the breathtaking beauty only Ticaboo can offer. 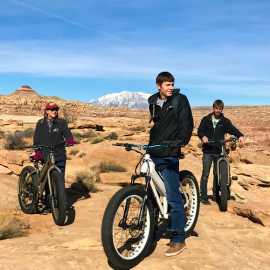 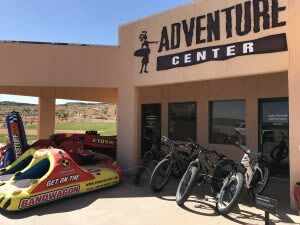 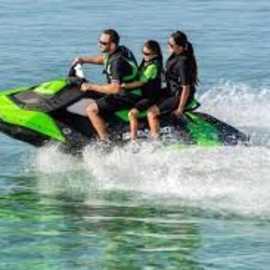 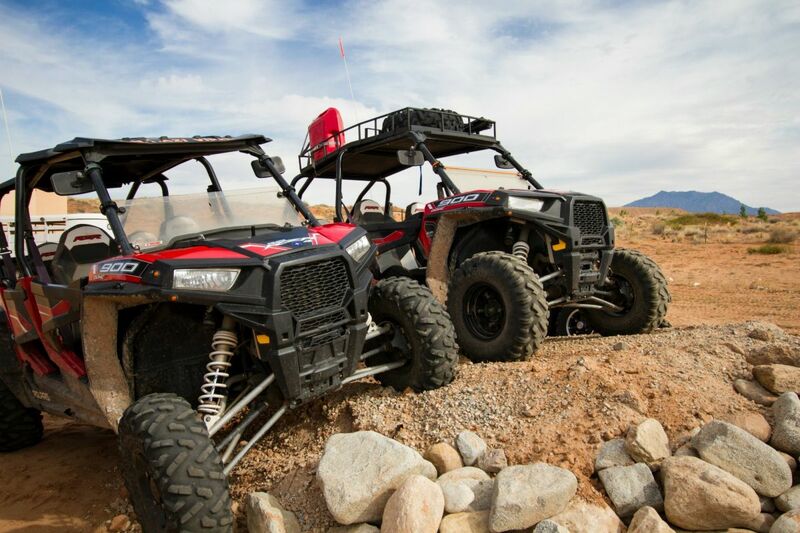 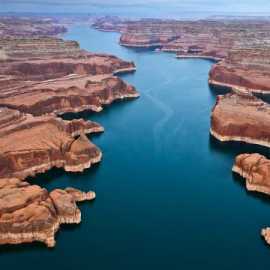 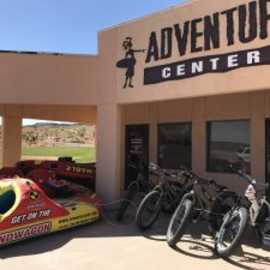 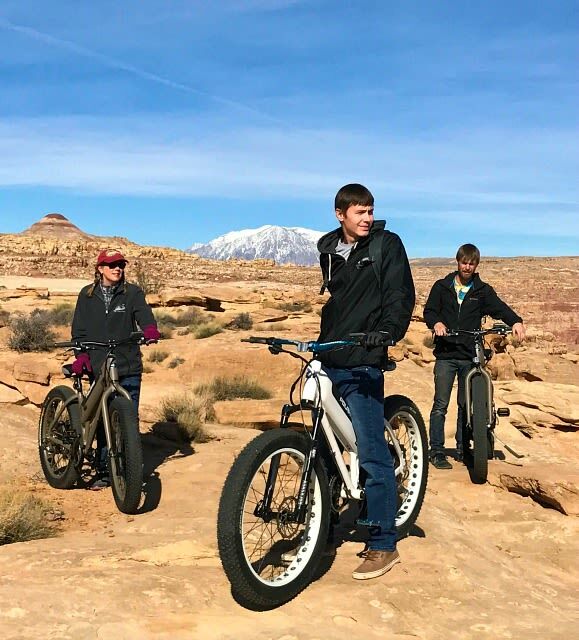 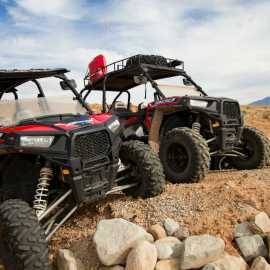 Be sure to book your spot for one of our many adventurous trips, either on Lake Powell with hiking, kayaking, and fishing, or a land-based excursions with mountain biking, hiking, rockhounding, canyoneering, or off-road ATV rentals.